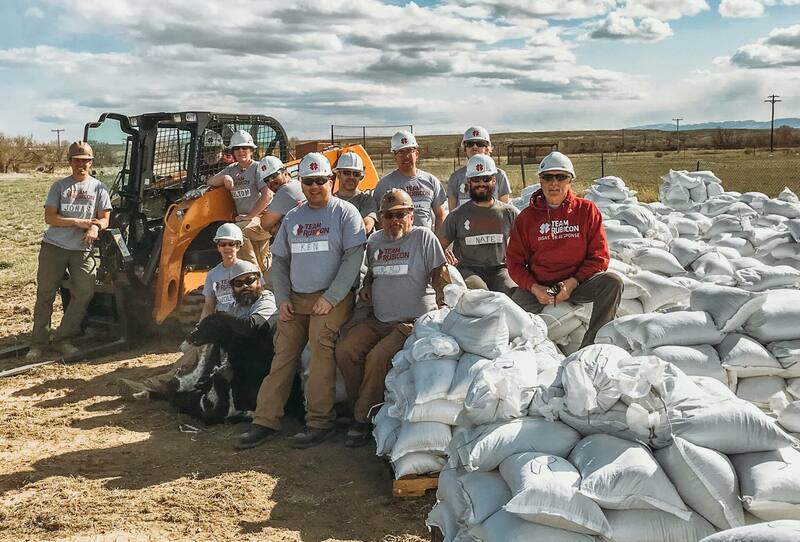 Team Rubicon, with the help of a CASE TR340 compact track loader, loaded nearly 15,000 sandbags that were distributed to area residents. 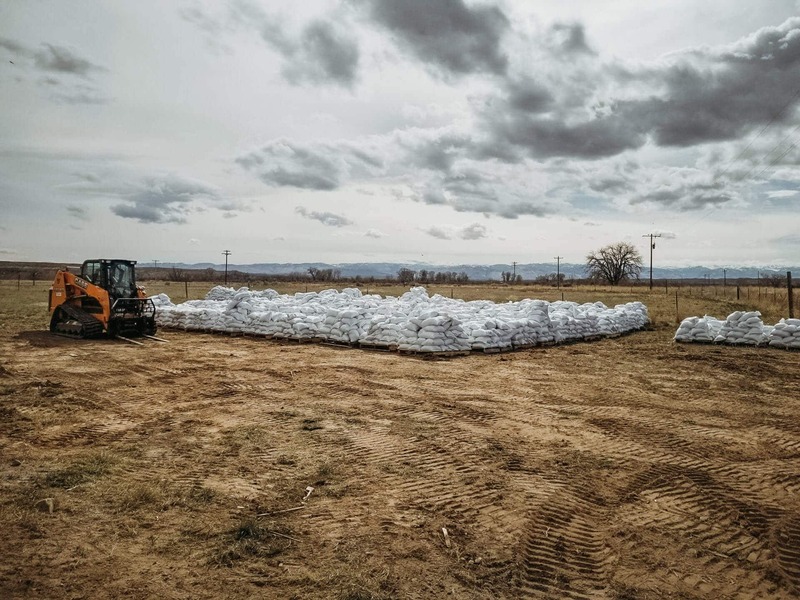 CASE Construction Equipment and heavy equipment dealer Century Equipment donated the use of a compact track loader to Team Rubicon for Operation Wind River Spirit, a flood mitigation project that protected vulnerable residents from anticipated spring flooding in Fremont County, Wyoming. 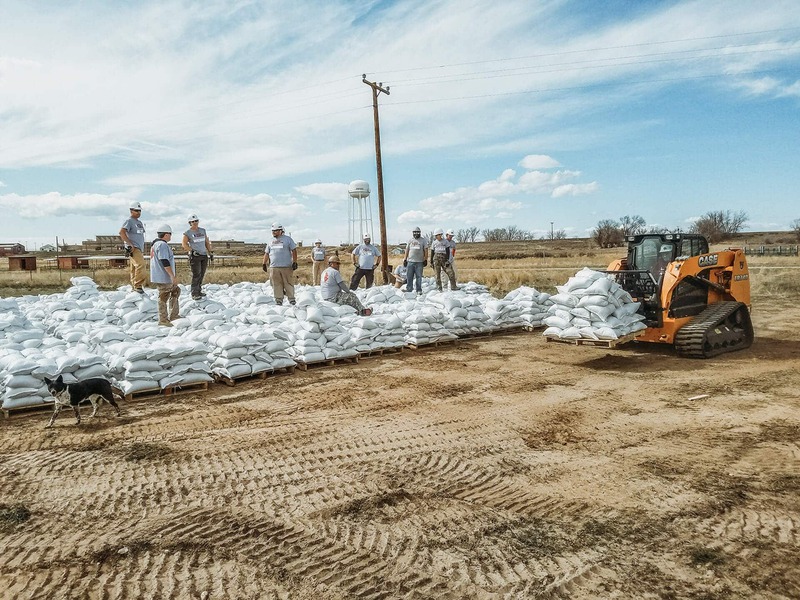 The operation came at the request of the Eastern Shoshone and Northern Arapaho nations, as well as the American Red Cross, as the region experienced a record snowpack that melted quickly and caused rivers in the region rise. Team Rubicon, with the help of a CASE TR340 compact track loader, loaded nearly 15,000 sandbags that were distributed to area residents. 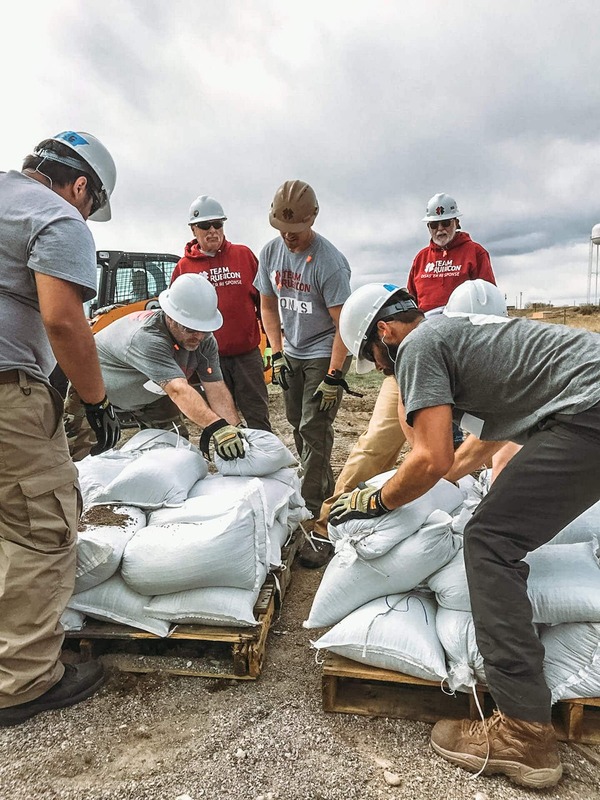 Team Rubicon volunteers from eight surrounding states put in more than 1,200 work hours, and brought the community a potential savings of $36,699.75 in materials and labor.